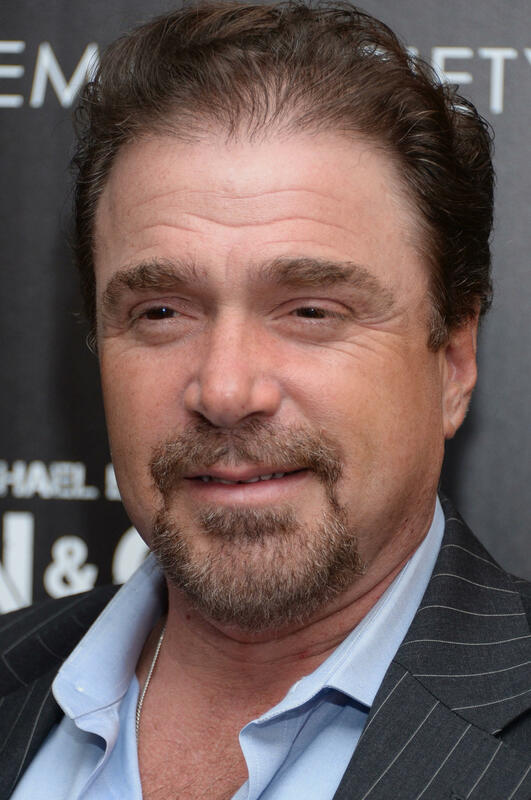 Michael Rispoli at the Cinema Society screening of "Pain and Gain" in New York City. 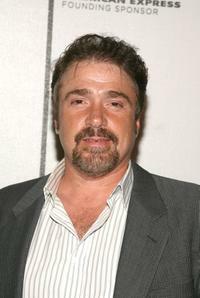 Michael Rispoli at the premiere of "Invincible." 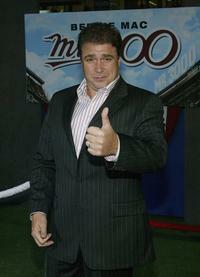 Michael Rispoli at the premiere of "Mr. 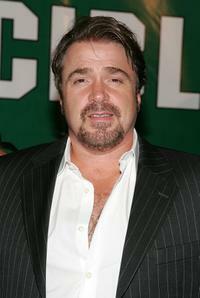 3000." Michael Rispoli and Guest at the premiere of "Invincible." Director Raymond De Felitta, Kathrine Narducci and Michael Rispoli at the premiere of "Two Family House." 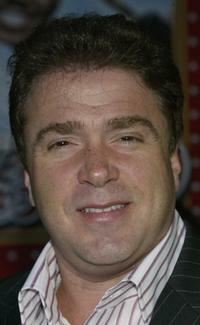 Michael Rispoli at the premiere of "Yonkers Joe" during the 2008 Tribeca Film Festival. 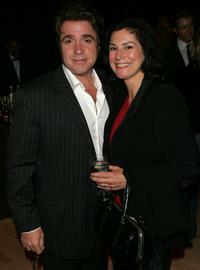 Michael Rispoli and his wife at the after party of the premiere of "The Weather Man." 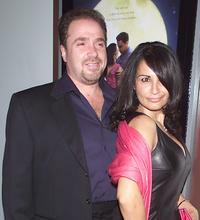 Michael Rispoli and Kathrine Narducci at the premiere of "Two Family House." 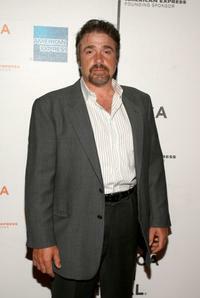 Michael Rispoli at the New York premiere of "She Hate Me." 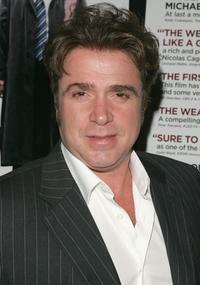 Michael Rispoli as Sala in "The Rum Diary." 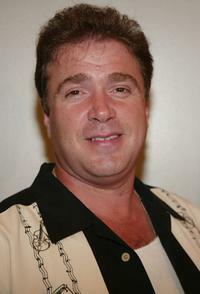 Michael Rispoli at the premiere of "The Weather Man."